3rd issue of its yearly magazine " Symphony" . 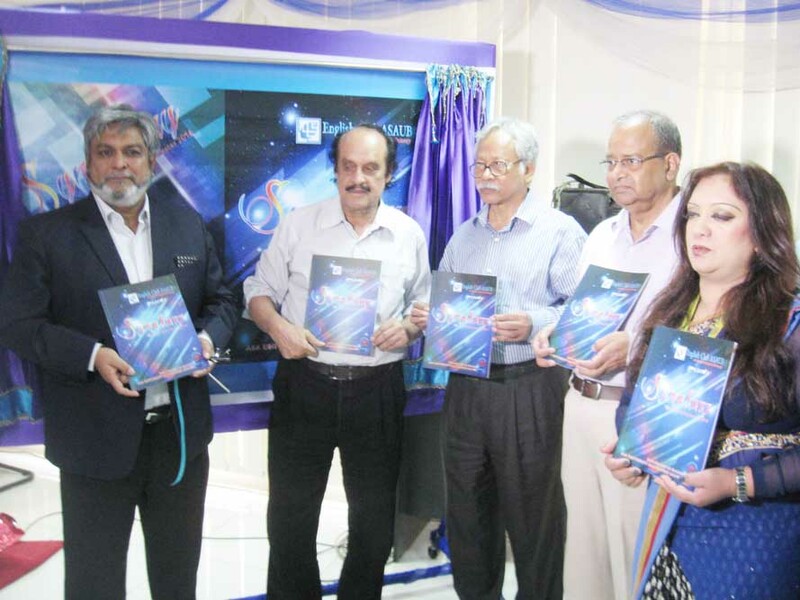 The English Club of the Department of English, ASA University Bangladesh (ASAUB) has launched the 3rd issue of its yearly magazine " Symphony" on 12 April 2016. The program was followed by a discussion session on " Developing the Young Generation as Future Leaders for Today' s Competitive Market" . Professor Dr. Dalem Ch. 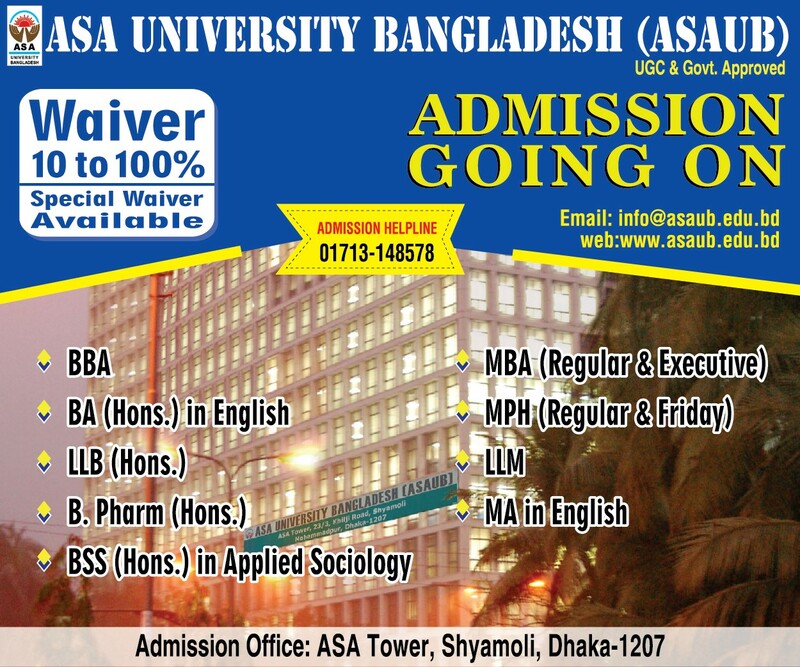 Barman, Vice Chancellor of ASA University Bangladesh was the chief guest while Mr. Abu Luthfe Fazle Rahim Khan, Managing Director, Agro Business, Islam Group, was the special guest in the program. 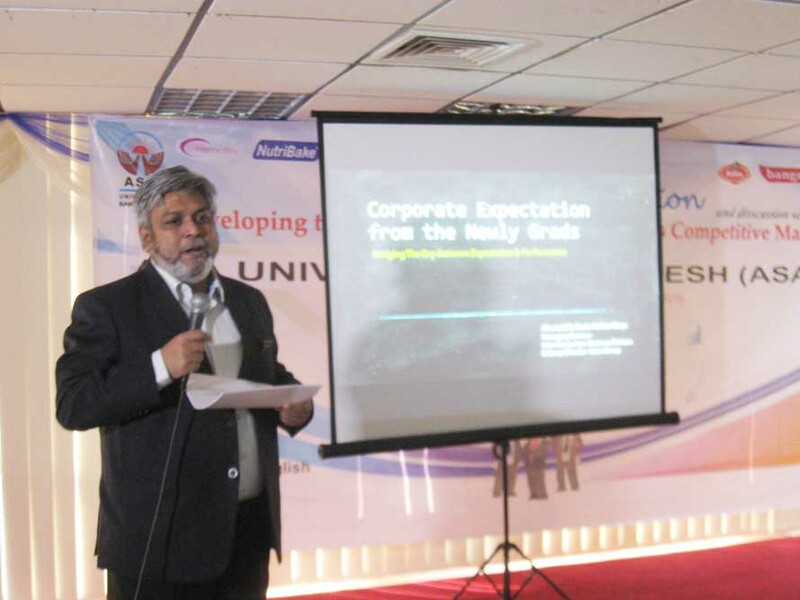 Professor Dr. Abu Daud Hasan, Dean, Faculty of Arts and Social Sciences, and Chairman, Department of English, presided over the program. Mr. Md. Khalequzzaman, Registrar of ASAUB also spoke in the program. Ms. Diana Ansarey, Assistant Professor, Department of English and Coordinator, English Club, gave the welcome speech. Faculty members of the Dept. of English, ASAUB officials and students of different departments were present in the program.